Skip-the-Line Vatican Tours, Exclusive Tours of the Colosseum and the best things to do in Rome! 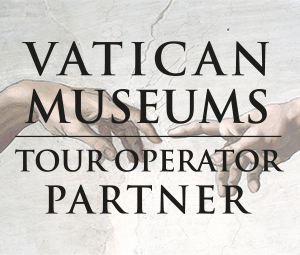 All the exclusive privileges of being Official Vatican Museums Tour Operator Partner. Explore this once thriving city that was frozen in time by layers of volcanic ash. Guided Tour of the Vatican Museums, Sistine Chapel and St. Peter's Basilica! Your next discounted tour? Join our Instagram community! Since February 14th, our hashtag #iloverome has become a permanently open call, with a rolling deadline. 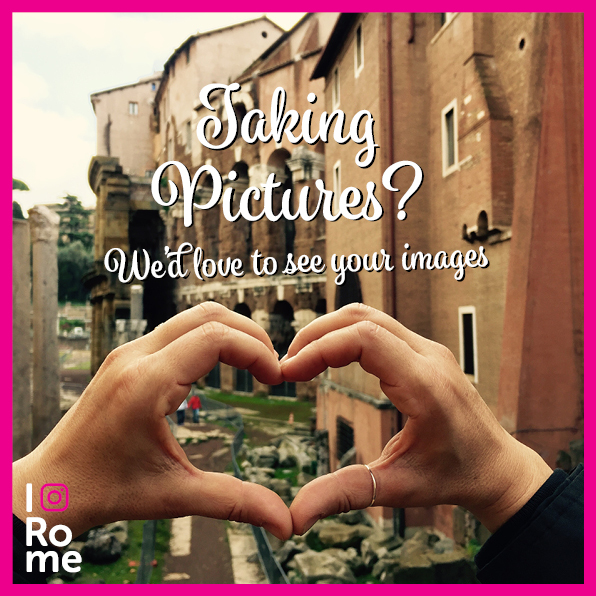 Follow our Instagram page and add #iloverome to your pictures of Rome. Tell us what you love of the Eternal City and why, and share your experience and your wanderlust with our community. Every Friday, we repost and reward our favorite photo. The prize is a 25% discount coupon, valid for one year on your next booking. Take a look to our Multi-Day Tours and start discovering the “Bel Paese”. We’ve rounded up some of the most commonly asked questions about holidays in Rome.